See below for links to HUSSON International’s partners. 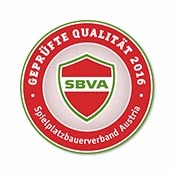 Accreditation body recognised as the Sport & Leisure benchmark by Public and Private Customers, Architects, Design Engineers, Institutions, Sports & Professional Federations, Constructors and Installers, etc. 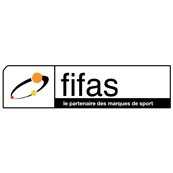 Husson is a member of FIFAS. 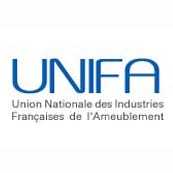 Husson is a member of UNIFA. 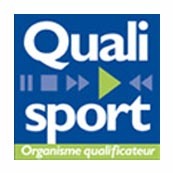 Husson is member of IAKS. 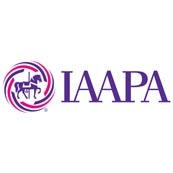 Husson is member of IAAPA. Leading European network of constructors in furnishing and maintaining public, rural and urban spaces. 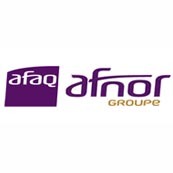 Established for many years in Eastern France, businesses in the CONQUEST network share a philosophy of listening and meeting their users' needs, and offering them effective and complementary solutions. 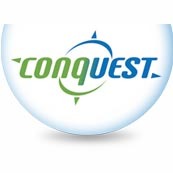 Husson is a member of CONQUEST. Husson regularly attends and takes an active role in several AFNOR standardisation committees. 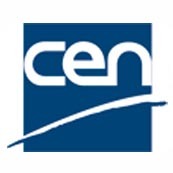 Created in 1961, the European Committee for Standardization (CEN) was founded by the standardisation institutes of the European Union member states to harmonise European standards. Husson regularly attends and takes an active role in several CEN standardisation committees.